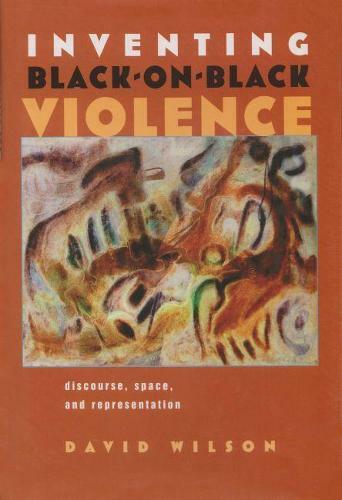 This book explores the societal construction of "black-on-black" - referring to the 1980s when violence among African American perpetrators and victims increased. Massive job losses, debased identities, and rampant physical decay made American blacks seem ripe for explosive behavior. Many people blamed black lifestyle, values, and culture. David Wilson shows how America imbued a process of violence with race and accepted it as one of the country's most vexing ills during the Reagan era and afterward. Based on statistics, ethnographies, anecdotal accounts, and national reportage the findings are hard to dispute. Wilson tells of prominent conservative and liberal writers, reporters and politicians who collectively nurtured this issue, then parlayed it into ""truth"" in the public mind. Mixing memoirs, critical geographical studies, and race theory, the book shows how vulnerable groups of society can become pawns in an acute process of racial demonization. And how, in America, this allowed blacks to be marginalized.